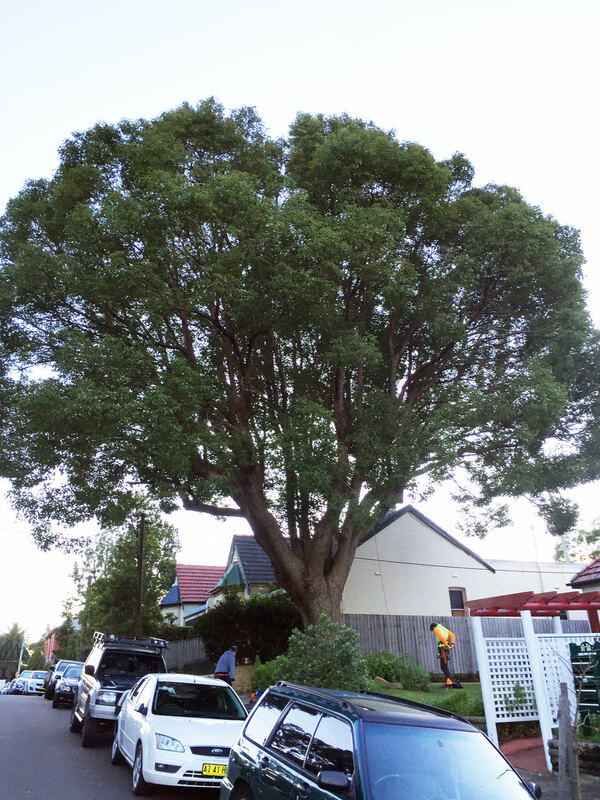 In Sydney’s Inner West, Petersham to be exact, we had the wonderful opportunity to raise this Camphor laurel’s canopy. 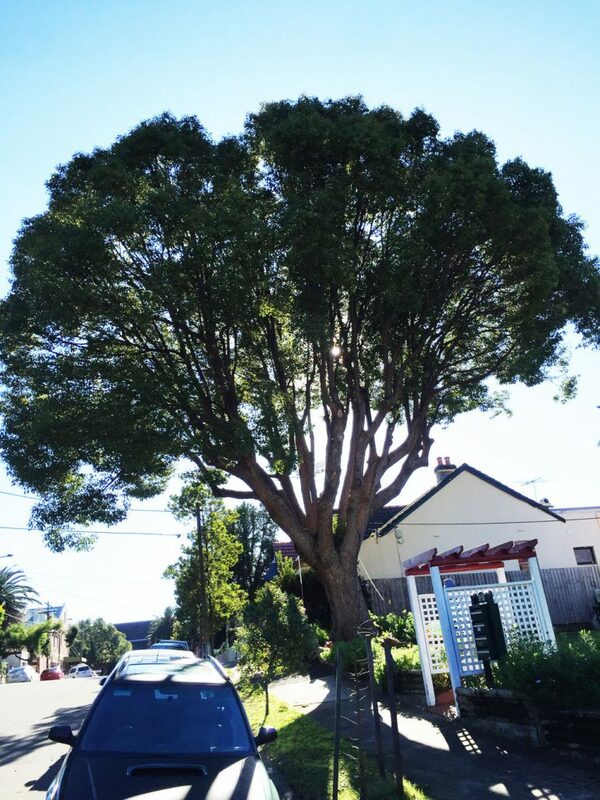 Take a look carefully and see which branches we removed and how careful we were to ensure that tree remained perfectly balanced and aesthetically pleasing. Tree removal is an art, and I’d have to say that the boys produced a masterpiece on this day.